Vinyl flooring is known for its durability, versatility and an array of contemporary designs that can match any décor. 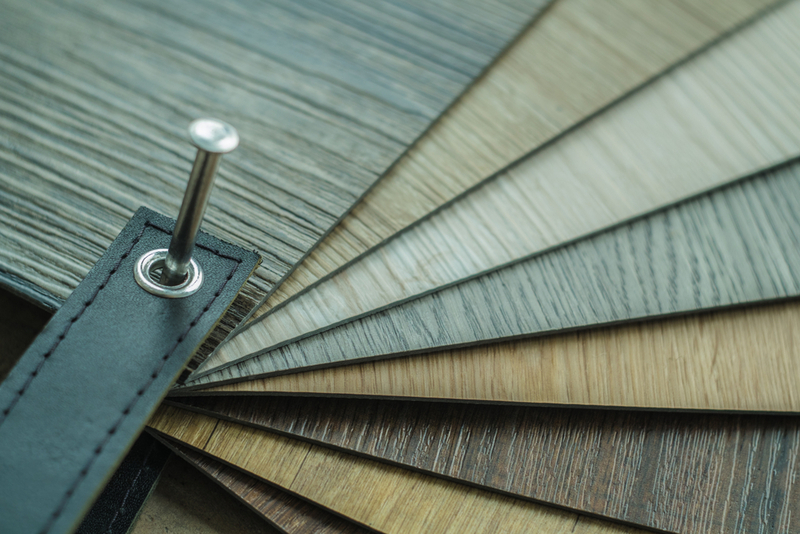 Not as cold or hard as tile, vinyl flooring patterns and designs are available in wood, stone, ceramic, and slate. It is a popular choice for kitchens, entryways, and bathrooms due to its resistance to moisture and ease of maintenance. It is highly affordable and might be the right flooring choice for your home. At Carpet Direct KC, we feature products from manufacturers like Mannington, Congoleum and Armstrong. They are among the best, most innovative product researchers and developers, with great focus on styling and design. So, whether you’re interested in sheet or luxury vinyl tile, the flooring professionals at Carpet Direct KC have a large array of designs and colors to offer your Kansas City home. You’ll love the durability and fashionability that it will bring to any space. No matter which type of vinyl flooring you choose, Carpet Direct KC will help you find stylish options with enhanced performance at a tremendous value. When you receive your FREE in-home consultation, ask your Carpet Direct representative to show you Kansas City’s largest selection of vinyl flooring.